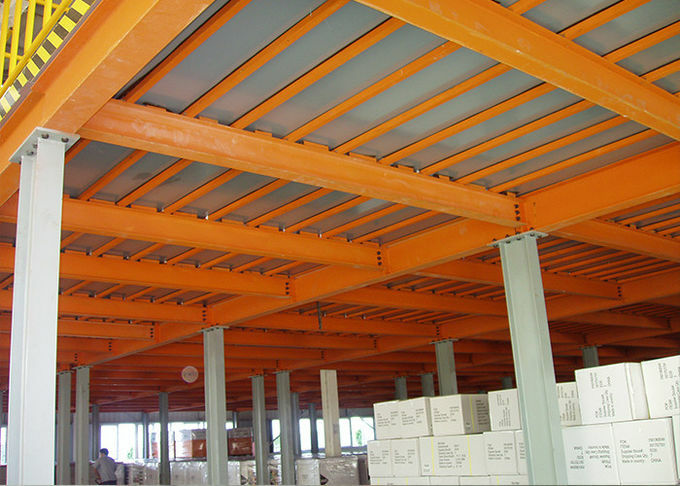 A steel structure mezzanine floor or entresol is a raised platform that is independent of a building structure and is supported by steel columns. Mezzanine floor can create additional floors of space for a variety of different uses such including storage or extra office space. Mezzanine floors are a very quick and cost effective way to create new space without the expense and inconvenience of relocation. 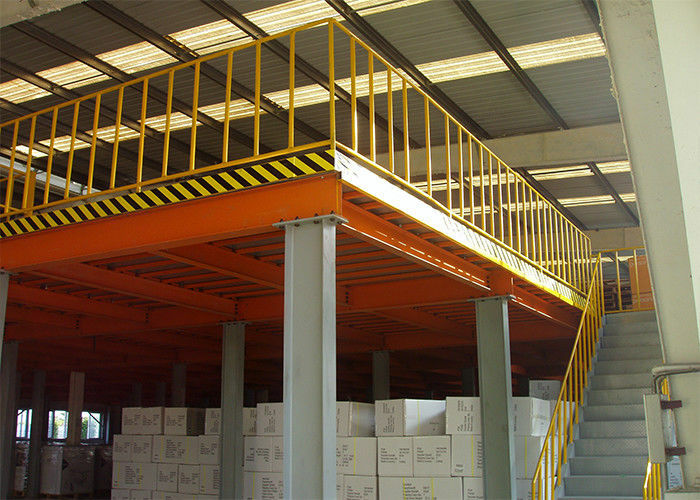 A steel structual mezzanine floor utilises the overhead space in your existing premises with the minimum of disruption and in most cases without the need for planning permission. It is fully customised to a organisation’s own specific needs, available in a wide range of floor surfaces and sizes to maximize and improve space in order to get the best use from the total volume of the premises. 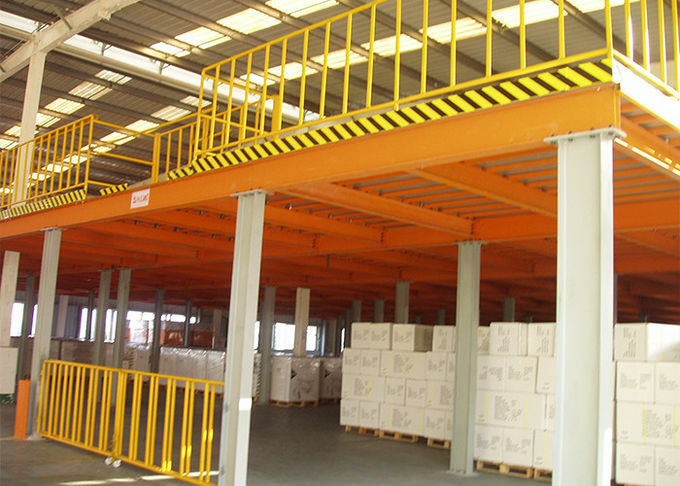 A mezzanine floor can cope with many different applications, from light storage to the support of heavy machinery. 1.Can enhance the shelf height attic shelves full use of warehouse height, better use of storage space. 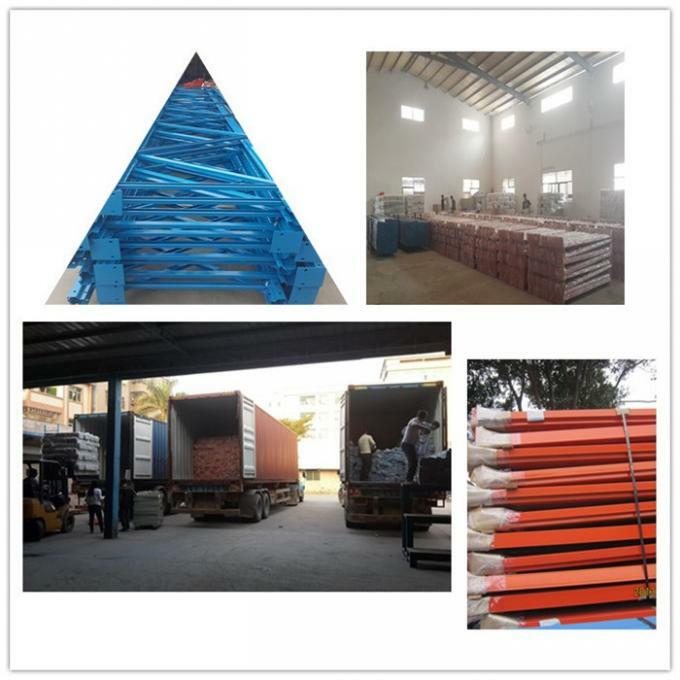 2.Attic shelves shelf dedicated floor laying steel gusset plate, load capacity, good integrity, carrying layer uniformity, smooth surface, easy to lock and other characteristics. 3.Attic shelves full account of user-friendly logistics, design aesthetics, structure and generous, assembly installation and removal easy, according to the ground, flexible design. 4.According to various floor design custom installation, can be easily assembled on site, without welding. Attic shelves for storing various types of items. 5.Optional downstairs forklifts, hydraulic lifts, freight elevators, etc. cargo, cargo transport is using a small trolley complete.